Improving access to water and encouraging community sanitation & hygiene practices. 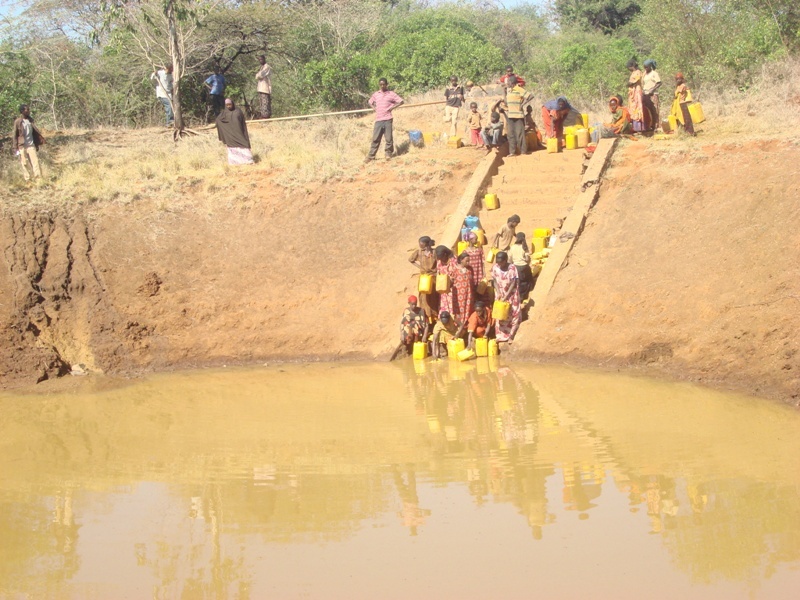 In large, lowland areas of Ethiopia where pastoralists and agro-pastoralists reside, people and livestock often walk many miles in the scorching heat to reach water. In response to this challenge, Wako Gutu Foundation has created a variety of initiatives to improve access to water and encourage community sanitation and hygiene practices. Projects include construction of wells, pipes, reservoirs, and rainwater collection ponds. Wako Gutu Foundation (WGF) is a nonprofit organization committed to improving the lives of poor and marginalized pastoralists and agro-pastoralists in the most remote areas of Ethiopia.